Hodel Betriebe AG brings Swiss quality @Transport CH! From 16 to 19 November in Bern (Switzerland) at Bernexpo, there will be an important event for the sector of commercial vehicles that you cannot miss. 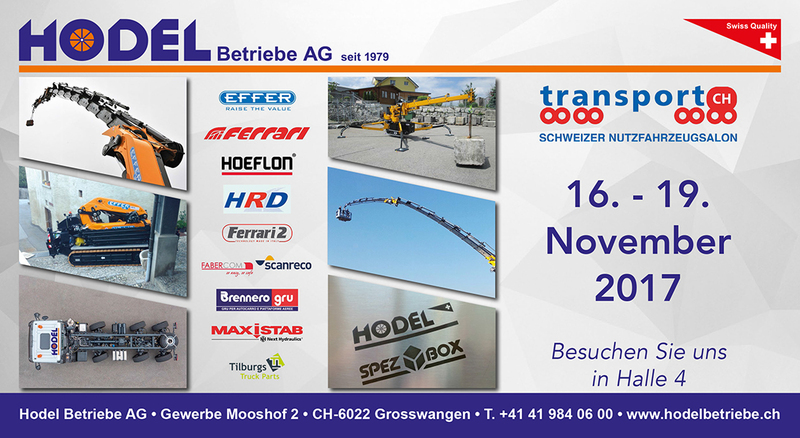 The main players of this industry will participate in Transport CH, and thanks to our Swiss partner Hodel Betriebe AG, Effer as well will be there!  Hodel Betriebe AG is one of Effer’s most expert partners, in fact it can satisfy the most demanding clients’ needs, also in case of special applications. For this reason we warmly invite you to get to know its staff at its booth @Transport CH!